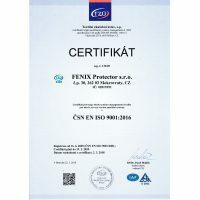 About Company - FENIX Protector s.r.o. 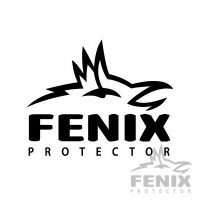 Welcome to FENIX Protector s.r.o., a manufacturer of backpacks, vests, and other tactical equipment for the army, police and other security forces. 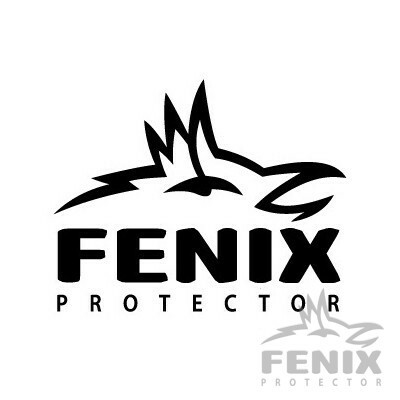 FENIX Protector s.r.o. 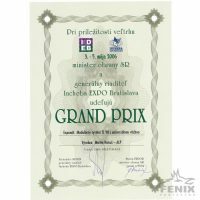 (formerly Martin Hanuš – ALP) has been developing and manufacturing equipment for extreme conditions for more than 25 years. 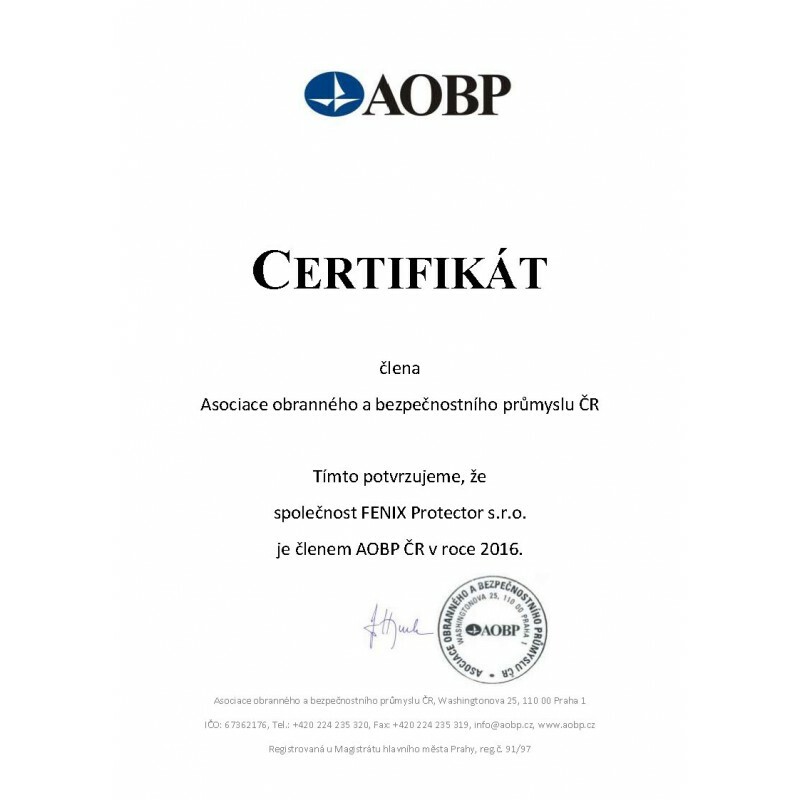 Our main customers include: Ministry of Defense of the Czech Republic, Ministry of Interior of the Czech Republic, Ministry of Defense of the SR, 601.skss Prostějov, URNA, 43th Parachute Battalion Chrudim, Active Backup and others. 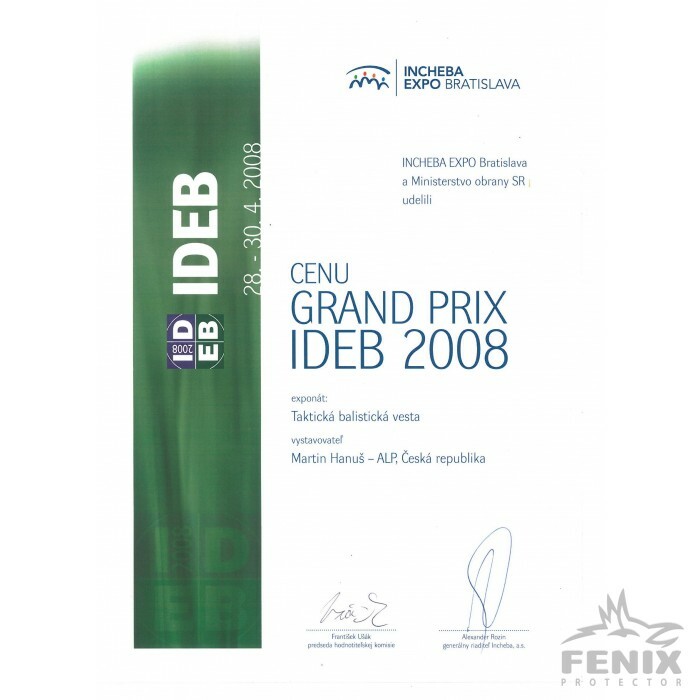 The history of FENIX Protector began in the 80s, when the owner Martin Hanuš discovered the world outside. Already at a young age, he became an active vodka and climber. He has participated in many expeditions abroad (Russia, USA). 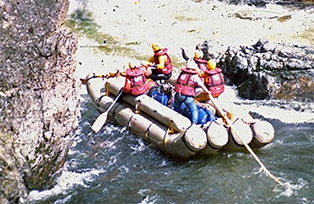 Among the water sports events such as the descendants of mountain festivals in Siberia – such as Katun, Čuja, Jenisej and others from 1985 to 1990 – are significant. The races took place on the already legendary 4-cylinder Matylda boat, when Martin Hanuš played a significant part in his own production of the boat. From climbing events, it is possible to mention the outputs of the Caucasus and Pamir. 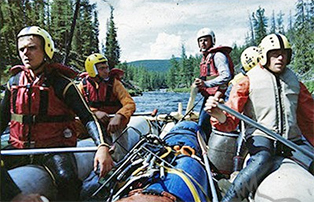 Attending these events and later organizing expeditions has led to the acquisition of important experience and knowledge of both the organization and the functionality of the equipment. 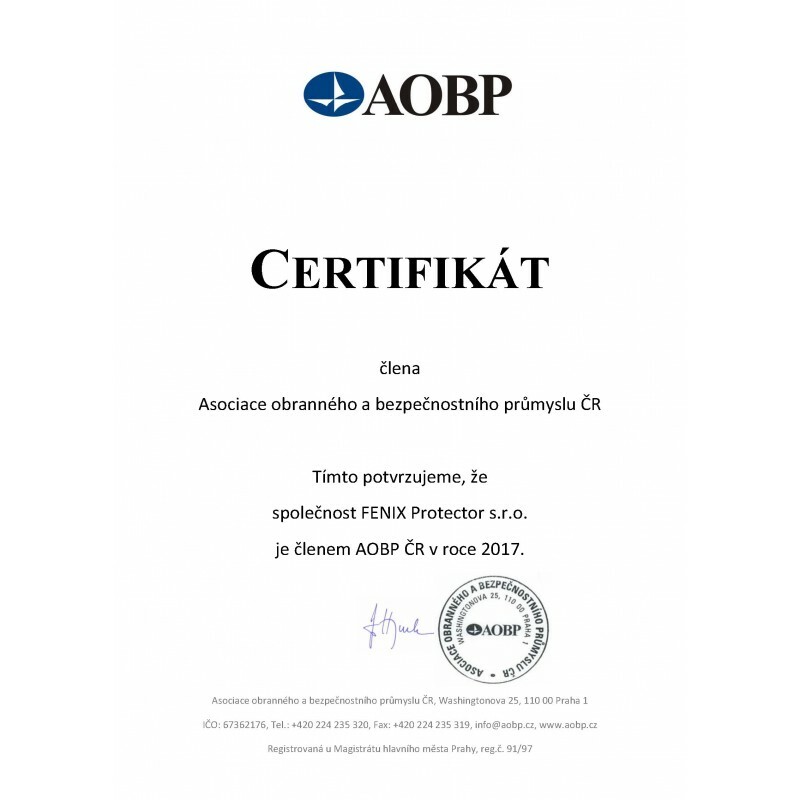 This knowledge led to membership in the material committee of ČSTV. At that time, the offer on the outdoor market was minimal, so the effort of material outfitting expeditions often led to the fact that the equipment had to be produced by the participants from their own resources. In 1985, Martin Hanuš bought a Berghaus backpack for his entire paycheck in Germany, at home to investigate how he was sewn and how he worked and went home in the living room to produce his own backpacks and climbing bags. In 1995, Martin Hanuš was approached by the Czech army, because the ALP backpacks were rated as the best for in-depth exploration. And then the present begins to write. Since 1995, the production of sporting backpacks has come into the background and the company has started to devote itself to the military program only. 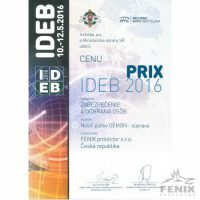 Collaboration with the 601 Special Forces Group, Chrudim paratroopers and other units in Bohemia has started. Interest in ALP products also showed units in Slovakia – 5. Special Purpose Failure and others. The company focused mainly on the development and production of new backpacks for the ACR. Military production was soon supplemented by other products – tactical vests, snaps, accessories, etc. 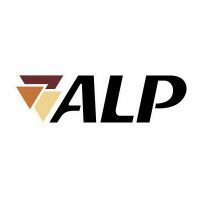 ALP has become a significant supplier to the Czech Army, supplying over 50,000 pieces of products in the period 1996-2008 – especially backpacks of 30l, 60l, 120l and more. 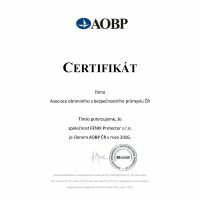 An important year was the year 2008, when the company supplied complete equipment to the Army of the Slovak Republic (approximately 351,000 pieces of products). There were several types of backpacks, ballistic vests, tactical vests, snaps and accessories. Also in the years to come, ALP was the main supplier of OSSR equipment. 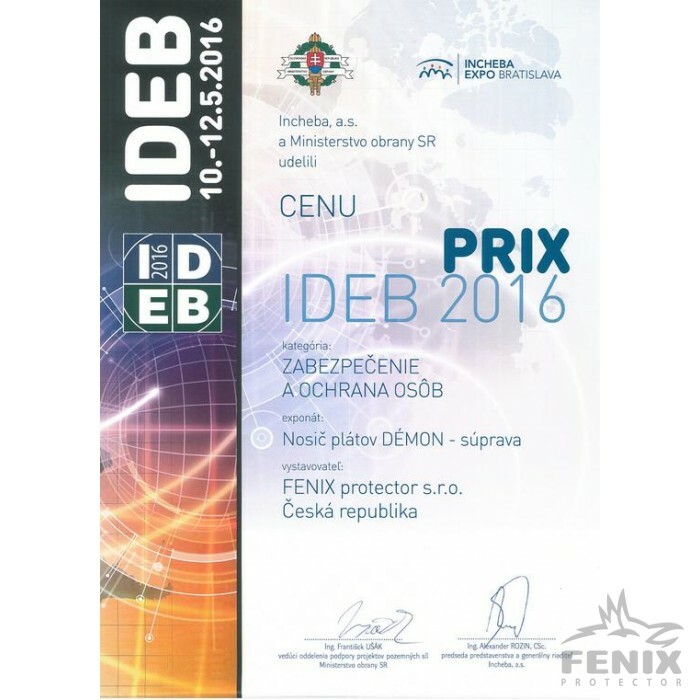 The development of new products has been and continues to take place in cooperation with leading military equipment experts. The company cooperates with members of military units, special units such as Prostějov or Žilina, with the police, with members of the intervention units, etc. All products are tested in foreign missions in Iraq and Afghanistan. Because of the high demands on materials and product processing, first-class technologies and high-quality materials are used. At present, the company focuses on complete equipment of soldiers, both in special units and in standard units, as well as on police and intervention units. Due to the growing business activities, especially in the field of public procurement, Martin Hanuš – ALP was transformed into FENIX Protector sro in 2015. 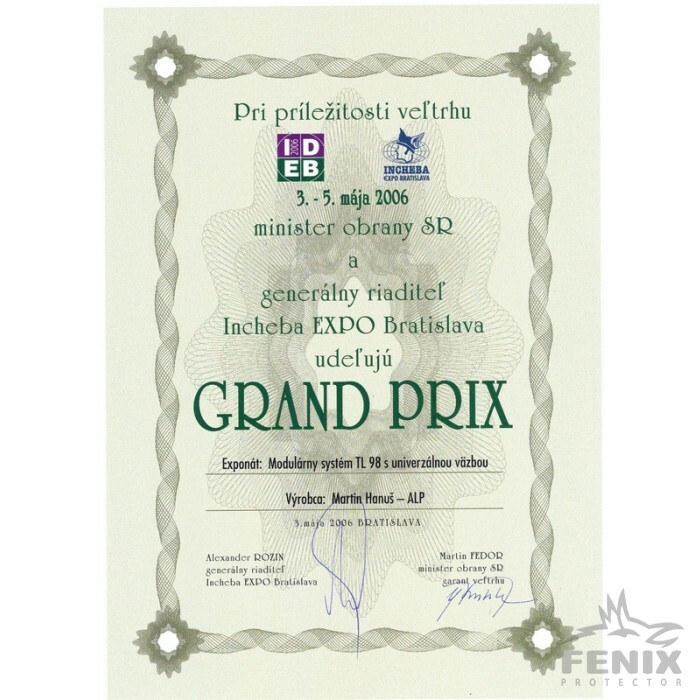 The name and status of the company was changed mainly because the ALP brand was intended for outdoor production, FENIX Protector is focused exclusively on military and police equipment. 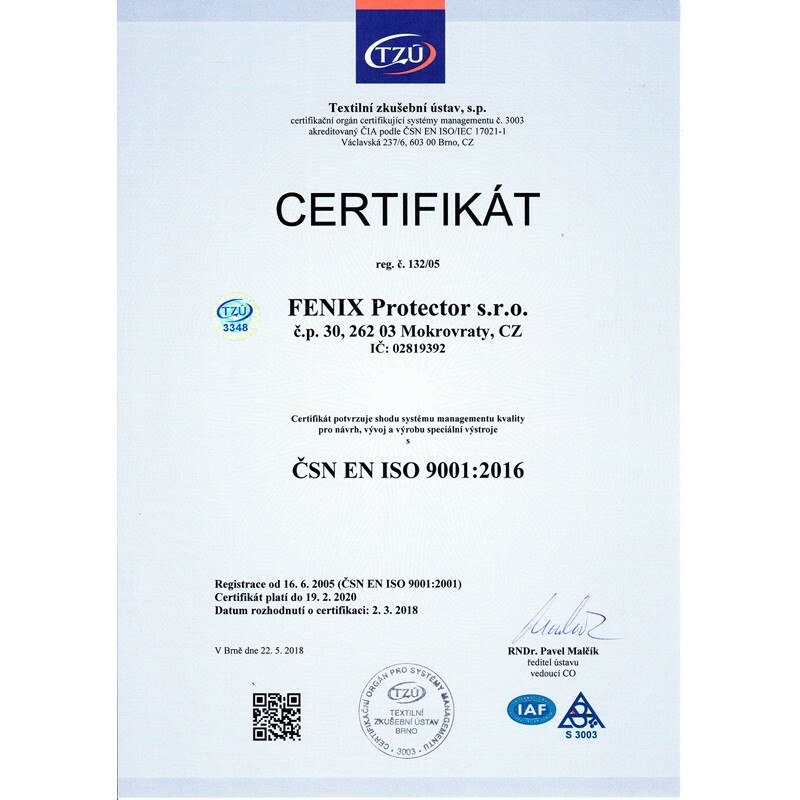 FENIX Protector has been a member of the Defense and Security Industry Association since 2016.